Inspiring people through a shared vision to be the best they can be. 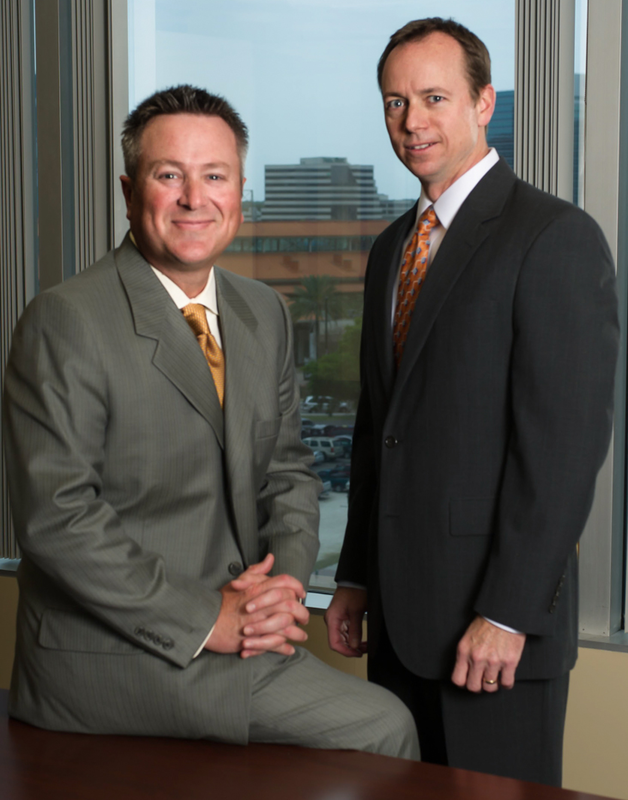 Our firm’s collective strengths allow us to maximize your investments and real estate strategies. We understand how to target the proper audience to meet and exceed your real estate needs. We communicate the right kind of information, speak your language, and listen to your goals, as this is critical to a successful relationship with you as our client. 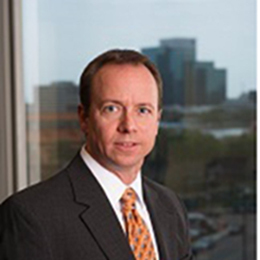 Chris Morgan co-founded Cantrell & Morgan in 2002. With hundreds of millions of dollars in commercial transactions, Mr. Morgan has been involved in multiple projects throughout the Southeast. A graduate of the University of New York with a Bachelor of Science – Major in Business, he is responsible for oversight of the day-to-day operations at Cantrell & Morgan, Inc. as well as client procurement. Mr. Morgan is married with three children. He is a board member of FCA Baseball and Vines Ministries. He enjoys coaching his son’s baseball team and supporting his daughter’s soccer team. Jim Loftin joined Cantrell & Morgan, Inc. as a principal in July, 2011. He started his real estate career in 1995 as a commercial broker in Columbus, GA and has continuously been involved in commercial real estate ever since while specializing in the brokerage, development, leasing and acquisition of retail properties. 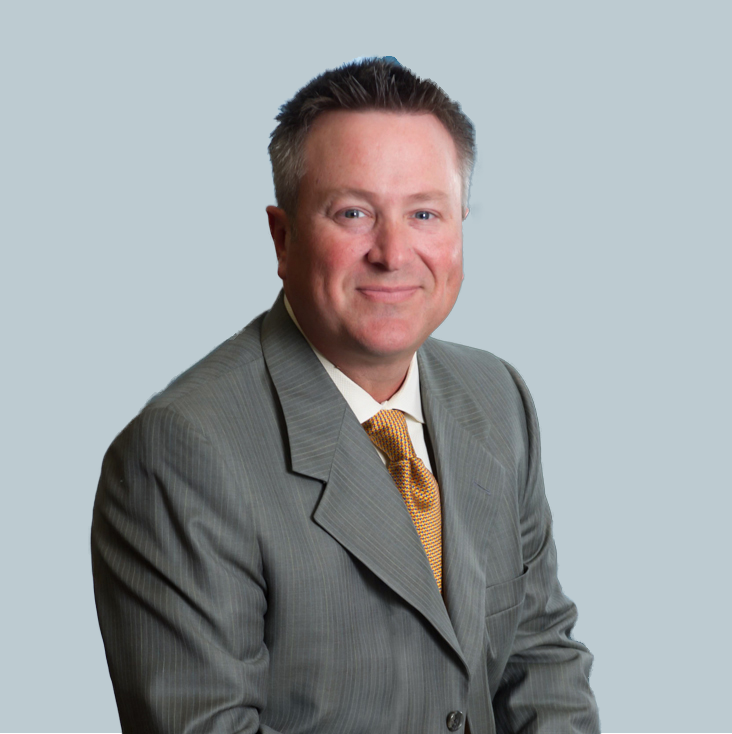 Prior to joining Cantrell & Morgan, Jim was a Vice-President at Victory Real Estate Investments, LLC. from 1997 to 2011. Jim is a graduate of Columbus State University and holds both the ICSC’s Certified Retail Property Executive and Certified Leasing Specialist designations as well as the CCIM designation. Jim is a licensed broker in Florida, Georgia and Alabama.